There are many products and techniques available if you want to achieve a brighter smile, but with so many options available, it can be difficult to choose the method that is right for you. The best way to begin any teeth-whitening regimen is to schedule an appointment at our office and talk to Dr. Staibano and his team of associates about the differences between the in-office professional whitening and over-the-counter whitening. 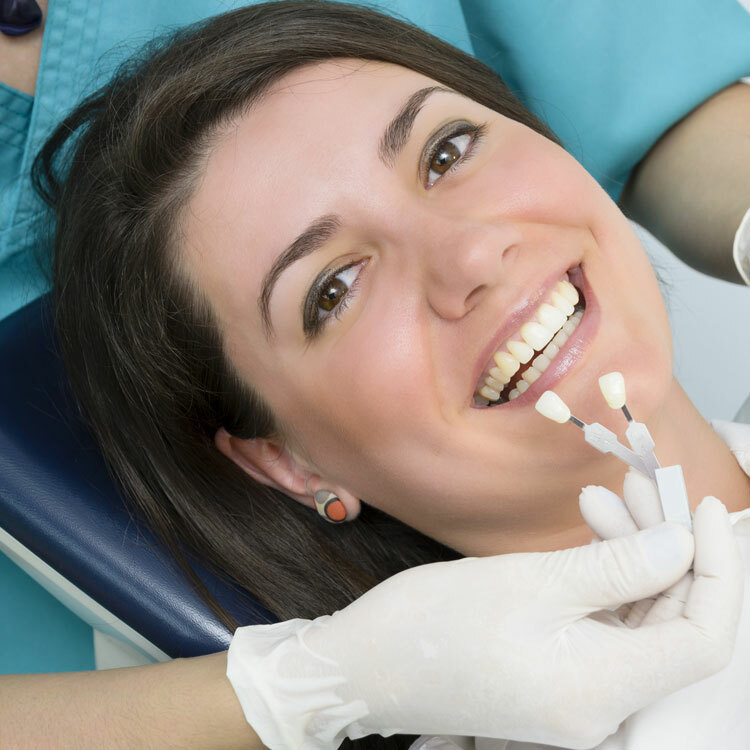 During your appointment, a member of the Staibano Dental Group team will apply a whitening agent to the surface of your teeth. The entire office visit generally takes about 45 minutes and you will be able to see results immediately.